AFT Customs has been a pioneer in designing & building Metric custom motorcycles for many years. Our attention to detail is second to none. We build motorcycles that will be popular 5 years from now - not bikes that were popular 5 years ago. No job is too small. 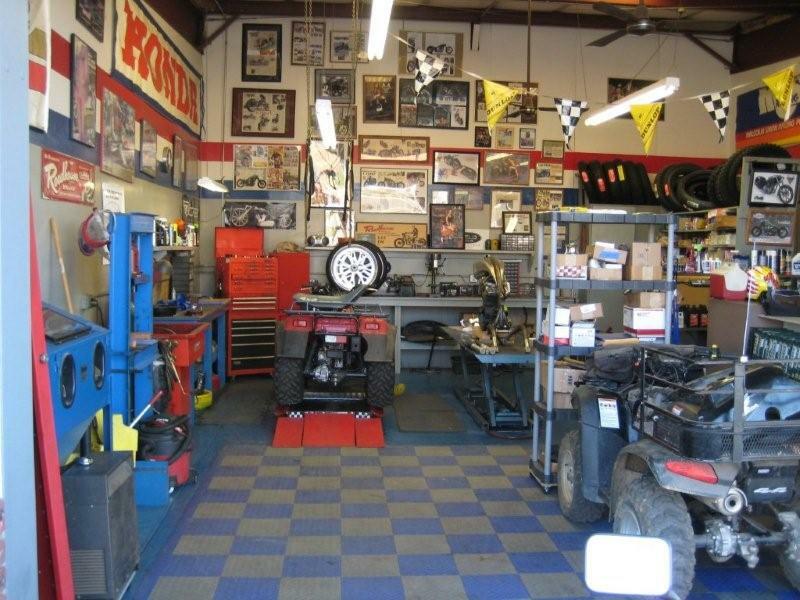 We can customize your motorcycle or build you one from the ground up. We will work with in your budget to build you a bike you can be proud of. 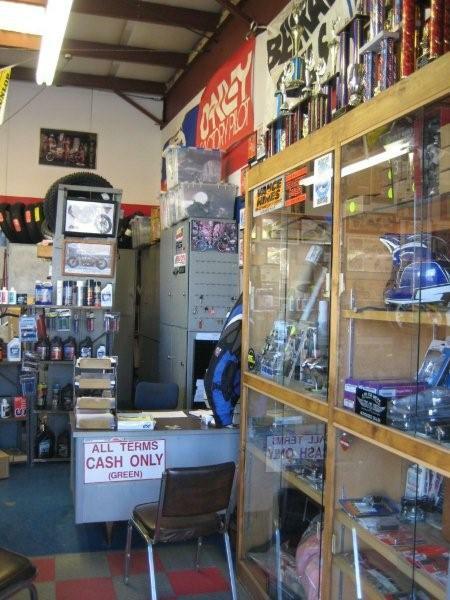 AFT is a dealer for every company you can think of & can usually beat internet prices on parts & accessories. 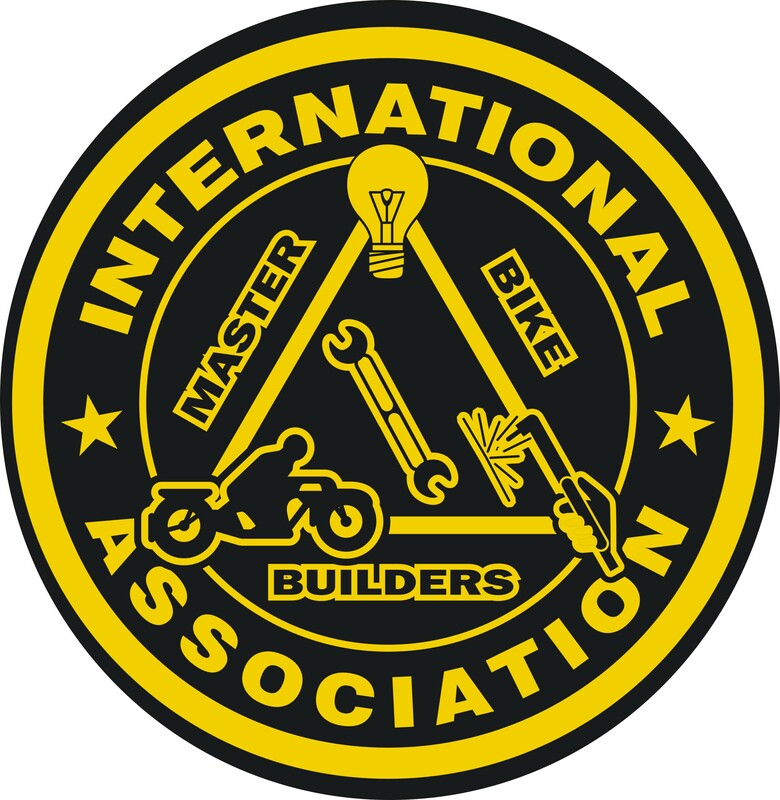 Jim Giuffra (owner) is factory trained with 35 years experience by Hon, Kaw, Suz,Yam, International Master Bike Builder Level 2 (highest level) , & TIG Certified. AFT is open Mon - Sat. AFT Customs is owned by Jim Giuffra. Jim has been involved with motorcycles for most of his life but officially started working on other peoples motorcycles in 1977 when he worked at Spinetti’s Bike Shop in Jackson, CA. They were one of the larges multi-line dealers in the nation. Jim has been factory trained by Honda, Kawasaki, Suzuki and Yamaha. 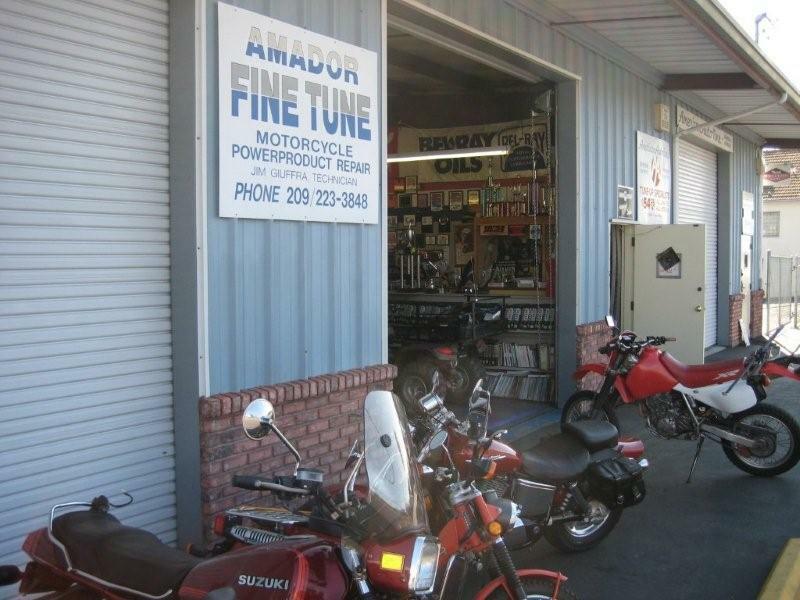 In 1987 Jim started Amador Fine Tune where they repair all makes of motorcycles and do custom work. AFT Customs is a division of Amador Fine Tune. Give us a call and let us put our expertise on your next project.